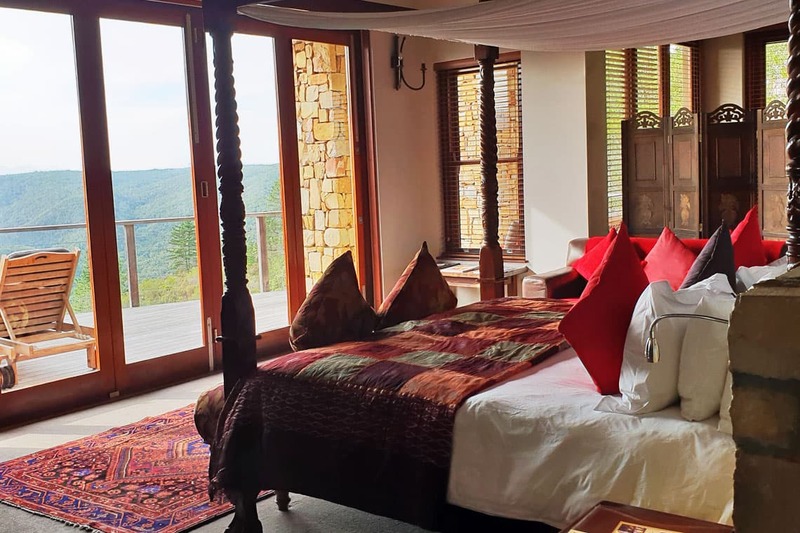 Tamodi Lodge & Stables, luxury guest accommodation in Plettenberg bay was created by Lynne and Owen Johnston, their inspiration born out of a love for horses and the natural beauty and biodiversity of the Tsitsikamma coast. 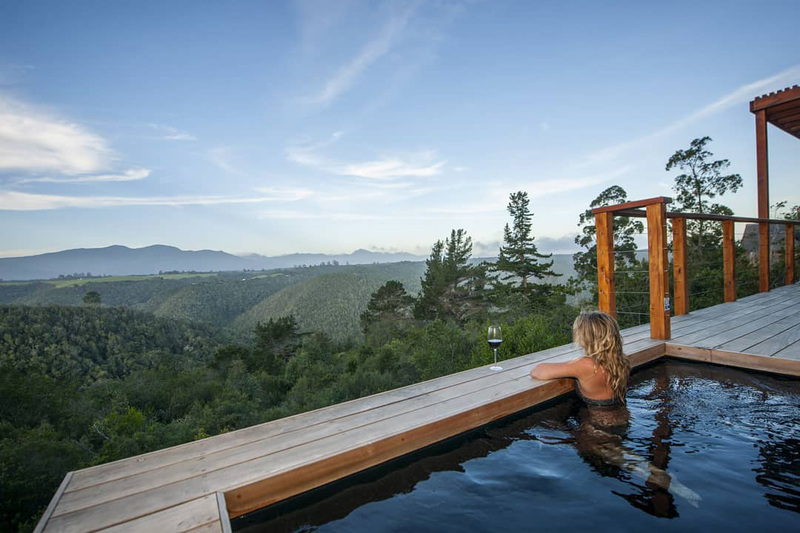 Joined by Chelsea, Owen’s daughter, and her husband, Scott, this family-run lodge encompasses everything that a family should ~ peace, relaxation, happiness and love. 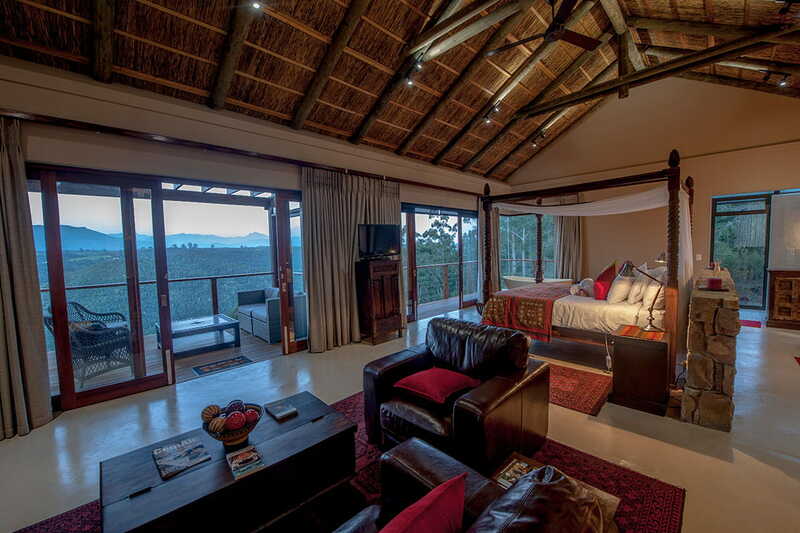 This passion is reflected in every aspect of the farm, from the carefully designed main house, two free-standing honeymoon suites, the two free-standing luxury suites and stable buildings, which blend with the bush and natural environment, as well as the gardens, dams and the developing fruit and vegetable oasis. 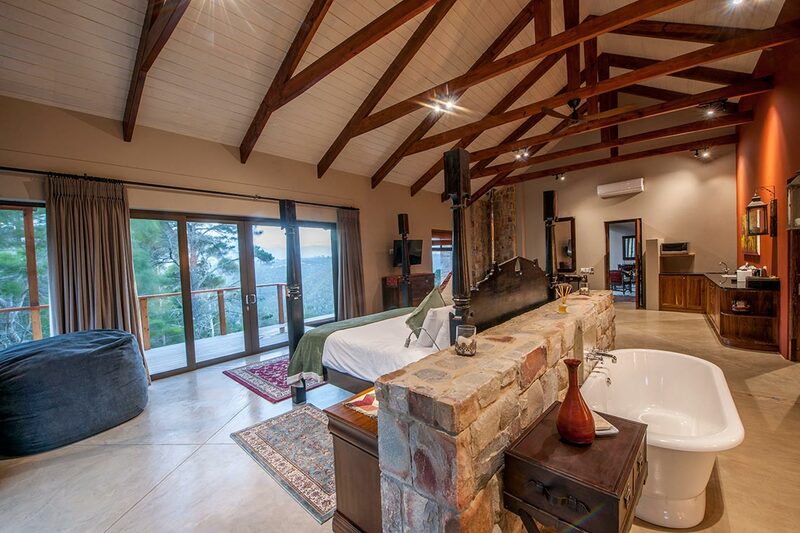 The setting is peaceful and relaxing, offering 7 luxury suites to enjoy and unwind in, it is perfectly positioned for a holiday in the Garden Route. We have 7 different rooms & suites to choose from. These romantic rooms are pure luxury. 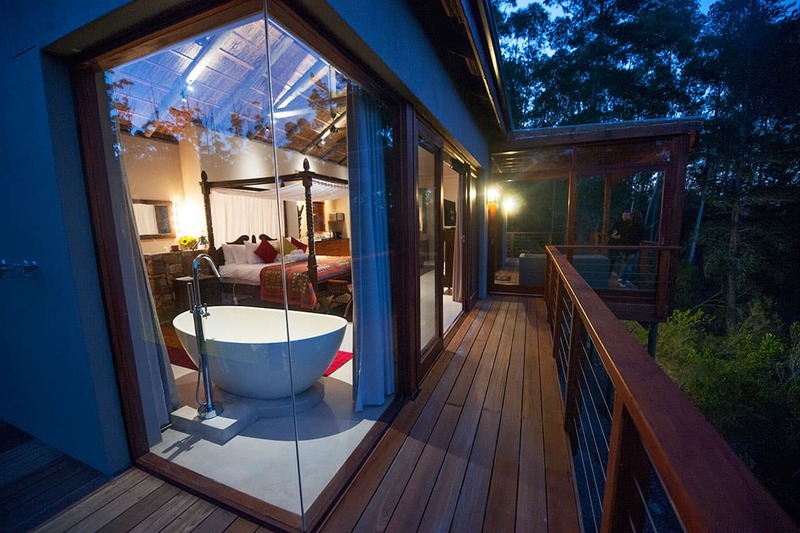 The comfortable king size beds look out to beautiful indigenous forest views. They have been decorated with your utmost comfort in mind and have an attention to detail that will pamper and aid you in unwinding. The following are just a few of the amenities included by default with all of our rooms. A tasty breakfast will await you every morning while you decide what to do with the day. Our spread consists of a full farm breakfast which is fresh, healthy and homemade. For lunch and dinner we can recommend our favourite Plettenberg Bay restaurants to you. For instance, Enrico's is just few minute's drive away at Keurbooms beach – here you can sit back and enjoy magnificent views over the bay while whale watching and observing the dolphins playing in the surf. 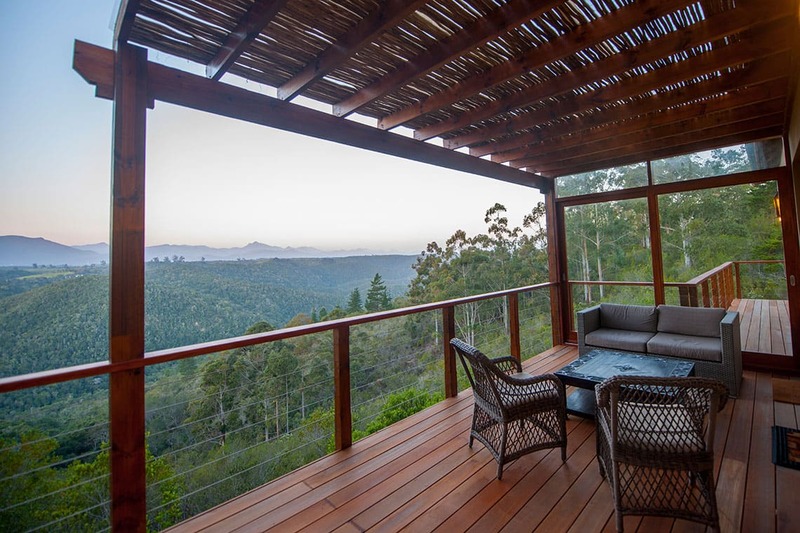 Plettenberg Bay is blessed with an over abundance of golden beaches, unusual lagoons, estuaries, indigenous forests and magnificent mountains. It is the perfect place for a holiday. 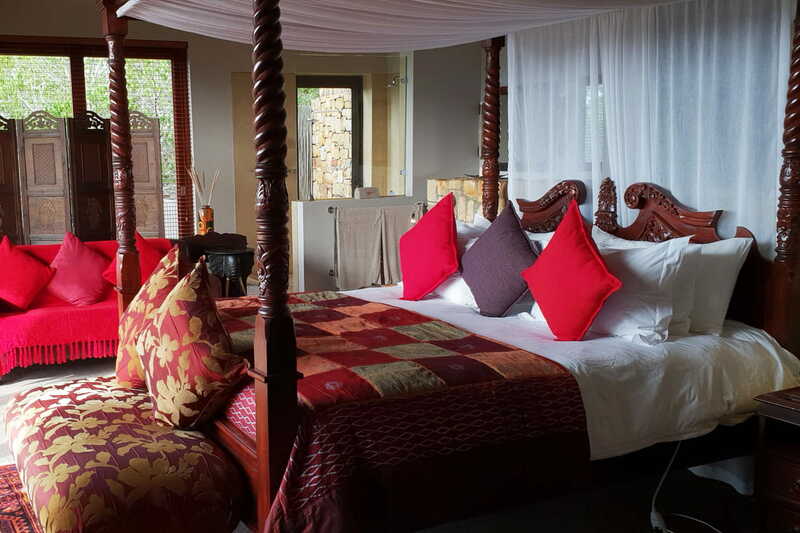 Tamodi lodge bed & breakfast is perfectly positioned. 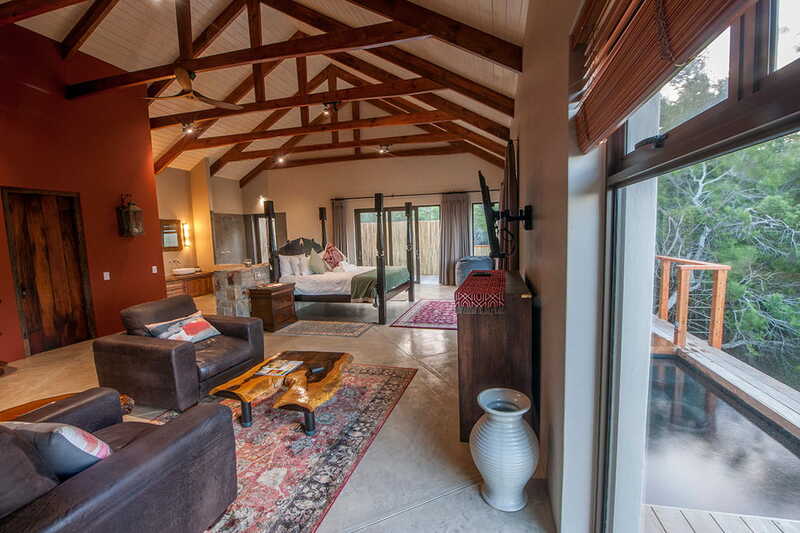 The peaceful accommodation overlooks indigenous forests while still being close to the Keurbooms beach. Everything from birds to the big cats!